Caveman Feast for iPhone, iPad and Apple Watch contains 250 delicious Paleo recipes that are beautifully illustrated and easy to follow. There's nothing really revolutionary about the Paleo diet. It's what our grandma's have been telling us for years: "Eat real foods that are healthy, avoid highly processed factory foods and you'll feel better and live happier". 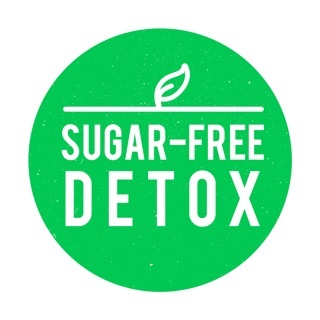 ● Weight loss ● More energy that doesn't vary wildly throughout the day ● Improved sleep ● Clearer skin ● Better digestion ● Improved fitness ● Reduced allergies. The list goes on but it's better to try it for yourself. 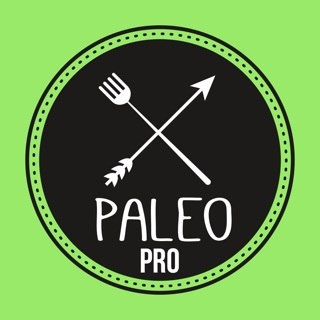 The 250 Paleo recipes included will help satisfy your cravings for delicious, healthy food. Inside Caveman Feast you'll find healthy breakfasts, filling main meals, tasty desserts, side dishes and snacks. The quick and easy to follow recipes are by New York Times bestselling author George Bryant of civilizedcavemancooking.com. After decades in a constant battle with his weight and nearly losing both his legs while on deployment as a U.S. Marine, George decided to change his life. He went Paleo. What started as a simple website to share recipes with friends, has since grown into an award-winning food blog. After being in the Marines for 12 years, George now enjoys creating delicious Paleo recipes full-time, hoping to change as many lives as he can with real food recipes. George works in collaboration with Abel James from the chart topping podcast "The Fat-Burning Man show" where he covers the Paleo lifestyle. Abel has been featured in Men's Health, Popular Science and Wired Magazine. You'll find exclusive content from Abel inside the app. 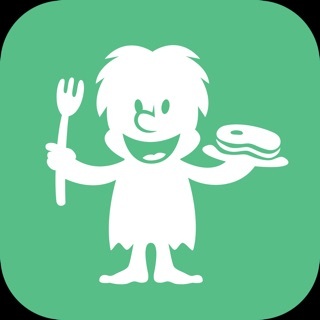 Caveman Feast 3.0 is available as a free update on iOS 9.3 and above. 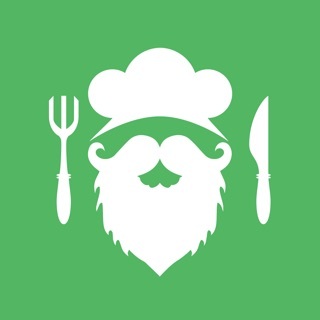 Our previous 50 recipe in app purchase has been unlocked for everyone. We've added a new 60 recipe pack which can be added through a one off in app purchase. We've updated CavemanFeast for iOS 12 and the latest devices. One of the best apps of this type. Tool to reduce ingredients according to serving size, easy recipes, plenty of desserts and an option to purchase more recipes for a couple of pounds. Most likely you will pay but not get the upgrade! Developer refuses to help and no response at all from Apple - VERY DISAPPOINTING!